Snow Plows For Sale | T.P. Trailers, Inc. Snow removal can be a big business and we understand that; we are open 24/7 in snow emergencies! Whether you are in need of service or parts, we will have your back! We have plows for many uses, whether it is commercial or residential use, we have a unit ideal for your needs. We have snow plows in stock from some of the top manufacturers, and are reasonably priced. 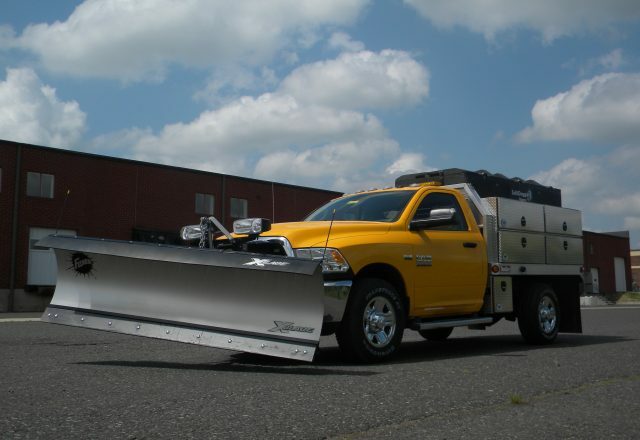 Our snow plows can handle light, medium and heavy duty work and offer features like hydraulic wing extensions and power-hitch attachment systems. Stop by today and browse our selection of snow plows. SnowDogg has the best selection and the reputation for excellence that you have come to expect. 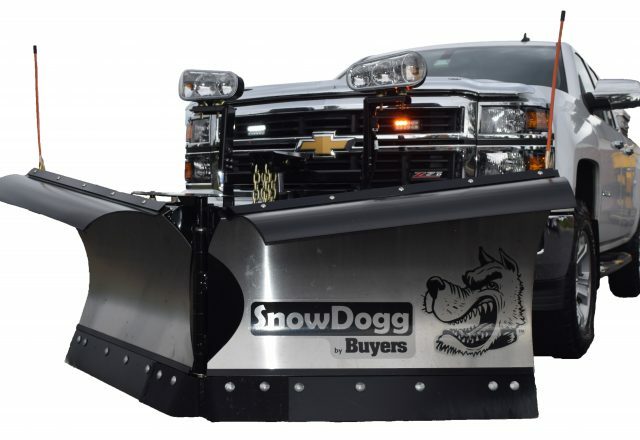 SnowDogg by Buyers has years of knowledge and experience to give you the very best plow. With many makes, models, and styles, you won’t want to settle for anything less. 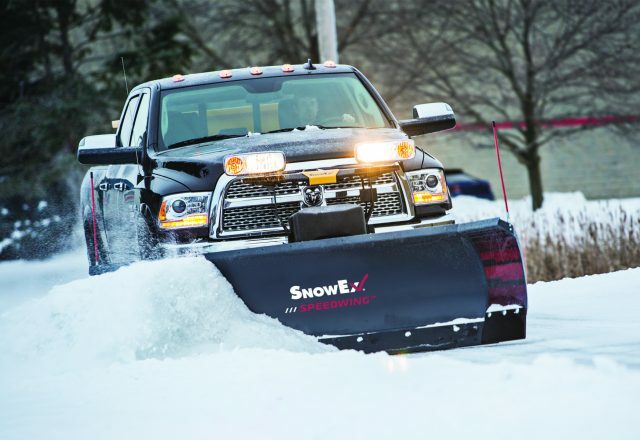 Innovated from years of experience, SnowEx snow plows will make short work of any snow problems you may be facing. When you need to move snow, SnowEx has what you need! Check out our snow plows today and see the difference for yourself. Snow plows come in all shapes, sizes, and styles. 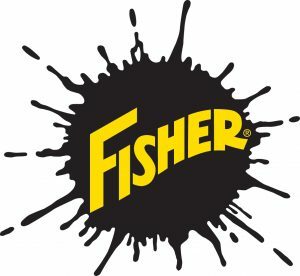 Fisher has more than enough selection to meet your needs. Let us show you why Fisher is better than all the contenders out there! 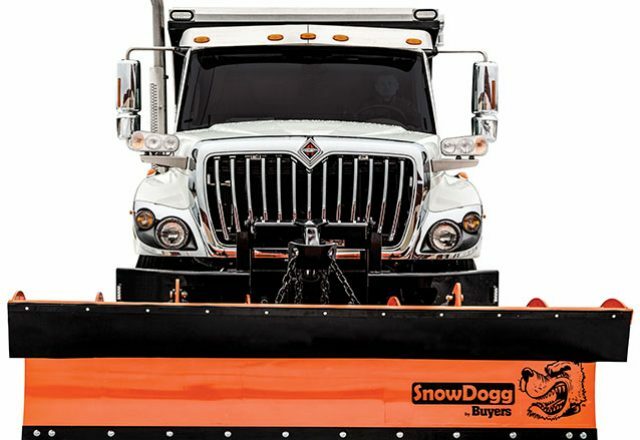 When you have snow and ice to worry about, you need snow plows that are reliable and tough. 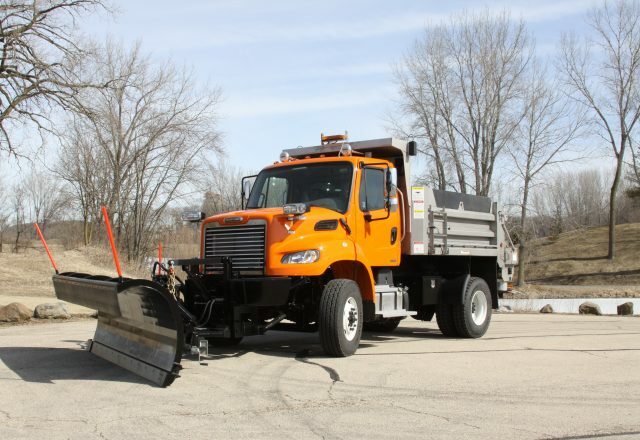 Buyers Municipal Plows are designed with municipalities and commercial users in mind, and are built to withstand tough conditions and keep you moving. See the selection and experience the quality for yourself. The shapes, sizes, and styles available for snow plows can be overwhelming at times, but Hi-Way has what you need at the prices you want. Discover the Hi-Way difference for yourself. If you are interested, check out the snow pushers we offer!